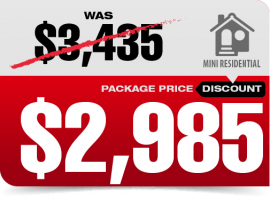 GET STARTED WITH POINT REPAIR AND SAVE WITH OUR EXCLUSIVE PACKAGE DEALS! 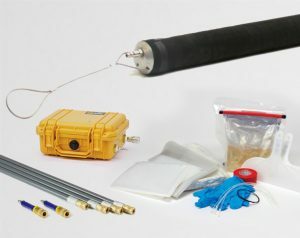 Available only from HammerHead, our residential point repair starter packages include everything you need to install 3-, 4- and 6-inch CIPP point repairs. Choose between the “Mini” package to repair 3″ and 4″ pipes or the regular residential package for repairing 4″ and 6″ pipes. 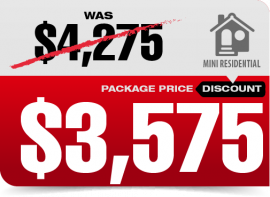 Also choose between packages for 24″ or 48″ sectional repairs. Take advantage of our special online package pricing to save on residential CIPP point repair supplies! 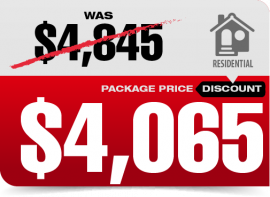 Package pricing available only online. Package pricing not valid in combination with any other promotions, coupon codes or special financing. Does not apply to prior purchases. Tax and Shipping excluded. Subject to availability. Other exclusions may apply. Contact HammerHead for further details.